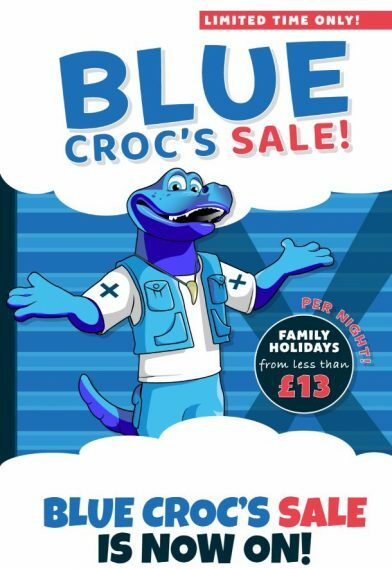 If you are looking for a great family getaway without breaking the bank, then this Pontins Flash Blue Croc Holiday sale is just for you! 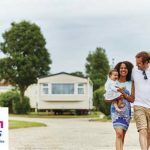 Pontins are now selling breaks from an amazingly low £13 per night!, so what are you waiting for? 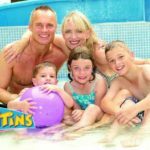 It’s all going on at Pontins, with a packed programme of free entertainment and really cheap holidays! 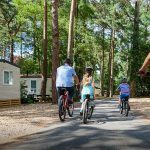 These breaks are available on selected dates from September 2018 to March 2019 at Pontins four self-catering Holiday Parks. Not only does Pontins offer great value accommodation, but also a programme of live shows running almost non-stop from morning to night and includes their spectacular Bluecoat & Character shows, fantastic live comedy and variety acts plus party bands, tribute acts and star performers! In fact, it’s party night every night, so everyone can get into the holiday mood and spend quality time together as a family. 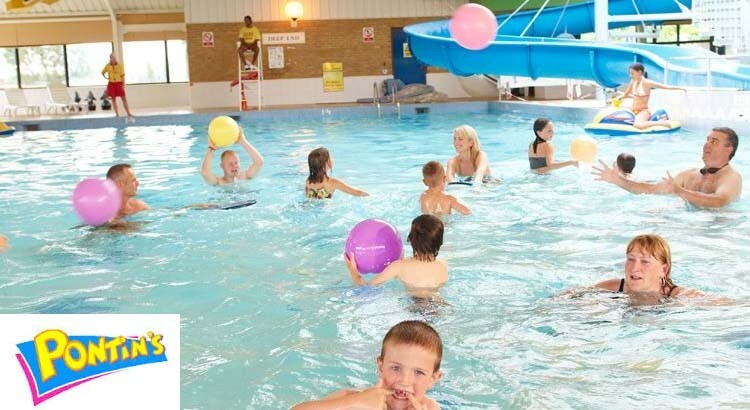 There are restaurants, takeaways & bars, amusement arcades, and even unlimited free use of our heated indoor swimming pools! 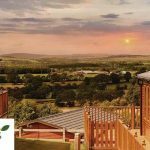 Plus, there’s big cash bingo, indoor & outdoor play areas, go karts, skate parks and trampolines as well as crazy golf, kids clubs and many more fun activities with the world famous Bluecoats.